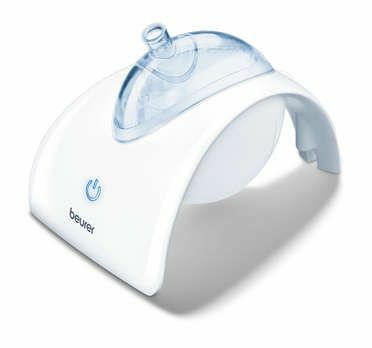 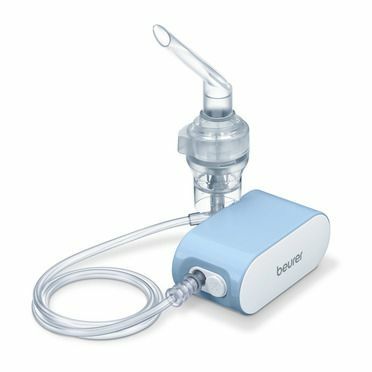 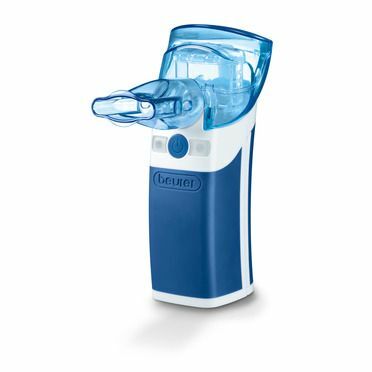 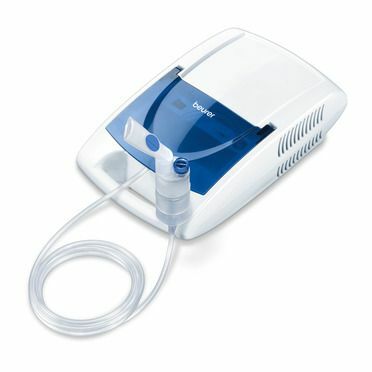 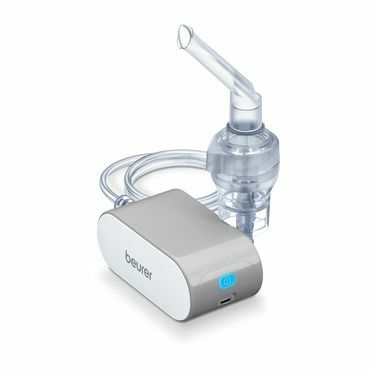 The nebuliser with ultrasound technology is suitable for treating the upper and lower airways. 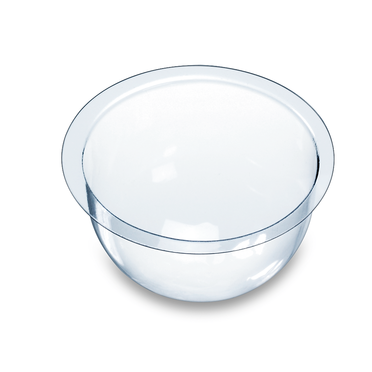 It is quiet and particularly convenient due to the short inhalation time and the adjustable airflow. 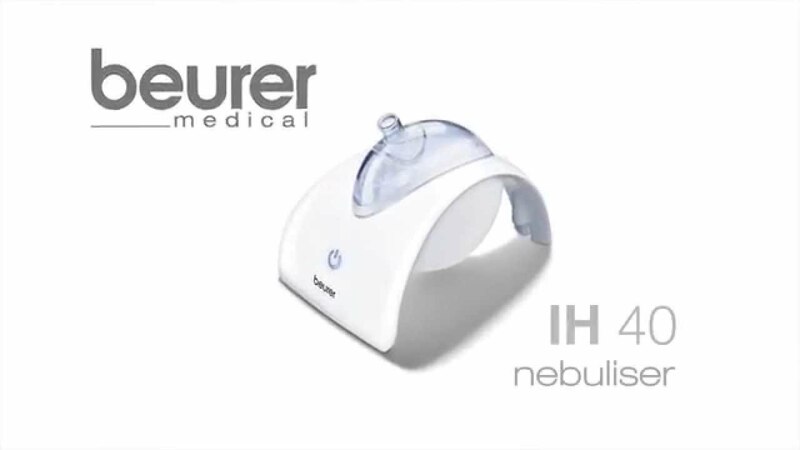 Nebulisation performance approx. 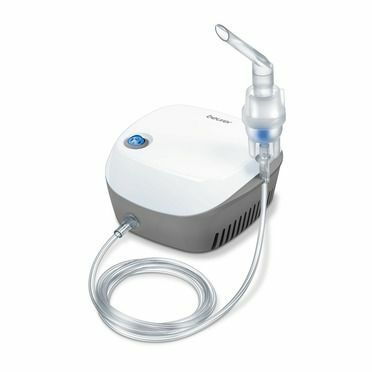 0.4 ml/min. 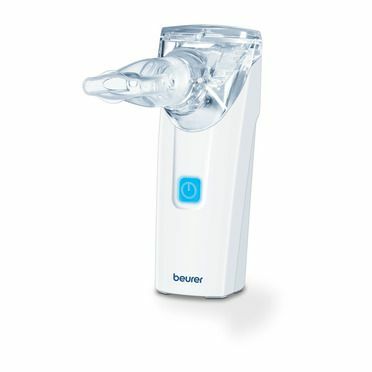 An ultrasound source creates high-frequency oscillations of the water. 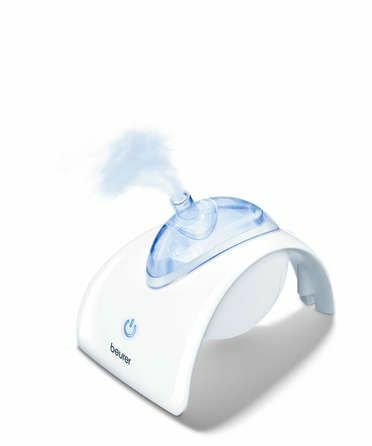 These oscillations separate individual particles from the inhalant. 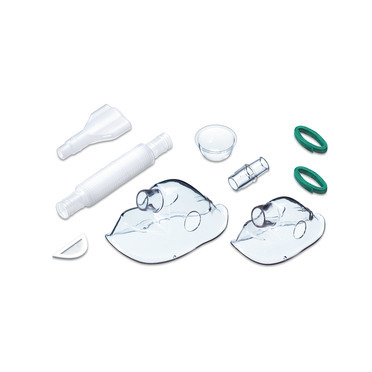 These are mixed with air via the air channel and a ventilator then ensures that this mixture of inhalant and air is fed to the patient via a mask or mouthpiece.